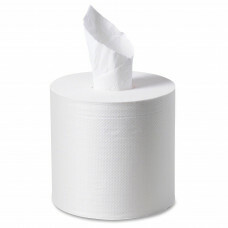 2 Ply Interleaf 250 Sheets x 36 Packs Per Carton..
400 Sheet 2ply Bathroom Tissue wrapped x 48 Rolls per Carton..
700 Sheet 2ply Bathroom Tissue wrapped x 48 Rolls per Carton..
850 Sheet 1 Ply Bathroom Tissue wrapped x 48 Rolls per Carton..
Centrepull Toilet Tissue 170m x 6 rolls per outer..
Jumbo Rolls 1ply 600 metre x 8 Rolls per carton.. 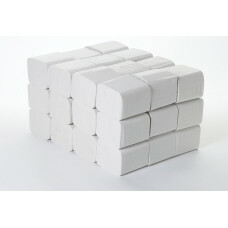 The quality of this Jumbo roll make it by far the most popular Jumbo in our range. 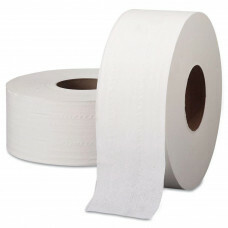 The 2ply virgin p.. 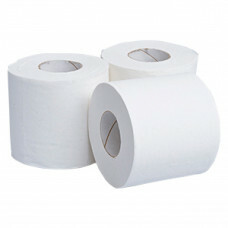 Recycled Jumbo 1ply, 600m x 8 rolls per carton.. 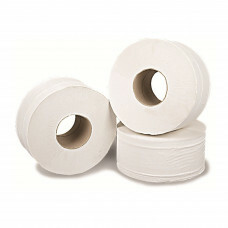 Recycled Jumbo 2ply, 300m x 8 rolls per carton..